It's hard to put a price on peace of mind. 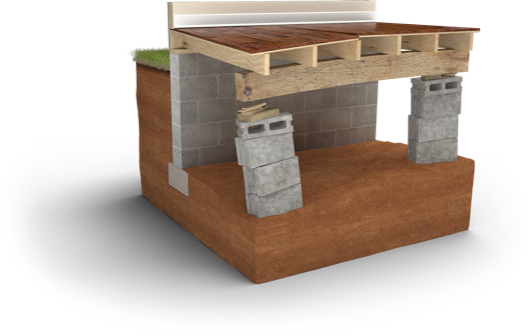 Foundation repair needs and uneven concrete are often the result of a variety of changes that can occur in soils surrounding your home. Unfortunately, these problems only get worse with time, often leading to door and window issues, water intrusion, safety hazards and more. In some extreme cases, homeowners have waited so long to fix the problem that entire basement walls have collapsed and pool decks have buckled, resulting in an unlivable home that is very expensive to repair. Foundation and concrete problems won't go away or fix themselves. They worsen over time, sometimes resulting in severe damage. The sooner these issues are addressed and permanently fixed, the more economical the solution and the less risk of danger or injury to you, your family or guests. 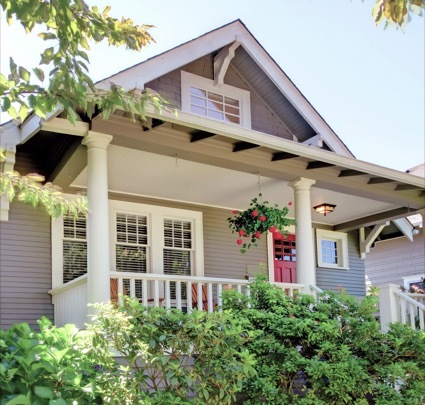 These aren't just issues for those who own an older home, either. In a recent study, Consumer Reports found 15% of new homes had serious foundation repair needs. Foundation problems never get better with time - only worse. And as it does, the cost to repair the damage increases. Your home should be a safe place you can enjoy, not one where constant worry and concern overtake your peace of mind. 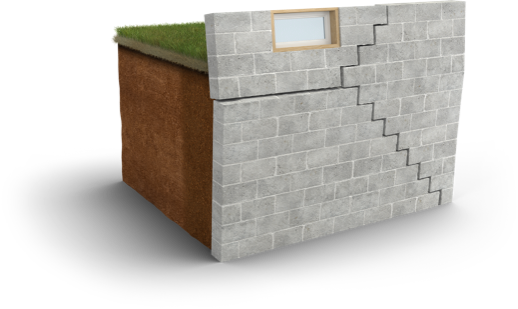 The constant cycle of wet and dry seasons indicate that movement of your foundation walls may never be "over." The only way to know foundation movement is done is to fix the problem permanently. The value of your home and the value of your peace of mind are worth it. Once the forces of nature take hold beneath your floor, the situation will continue to get worse. Tripping hazards and bouncy, soft floor systems become more significant, and therefore more expensive to repair, the longer the problem goes untreated. 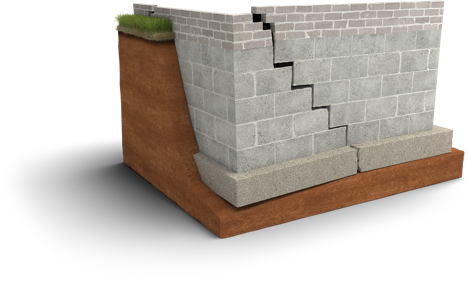 As a concrete slab cracks, sinks, and settles, dangerous trip hazards form around your living space. The longer you wait to fix it, the worse it becomes. Proactive measures can be taken now to reverse these damages, returning safety and peace of mind to you and your family. fix my foundation or concrete? 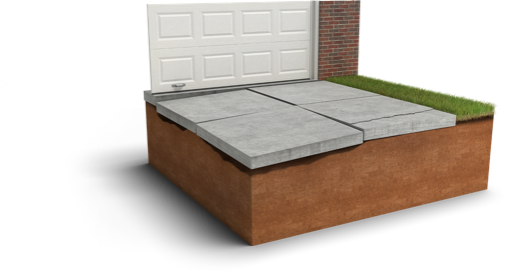 Without a proper solution, foundations and concrete pads can eventually crack, buckle and collapse, leading to serious safety hazards. Finding a permanent solution to your foundation and concrete problems is the surest way to get on with your life, and check a major concern off your list. Taking care of your foundation repair and concrete repair needs before the realtor or future buyer requires it not only mean making more money on the sale, it means enjoying your home more in the meantime. The Real Estate Seller Disclosure Act requires foundation repair needs to be disclosed to potential home buyers. Realtors tell us they are forced to discount homes with foundation structural defects 10-20% to make a sale. 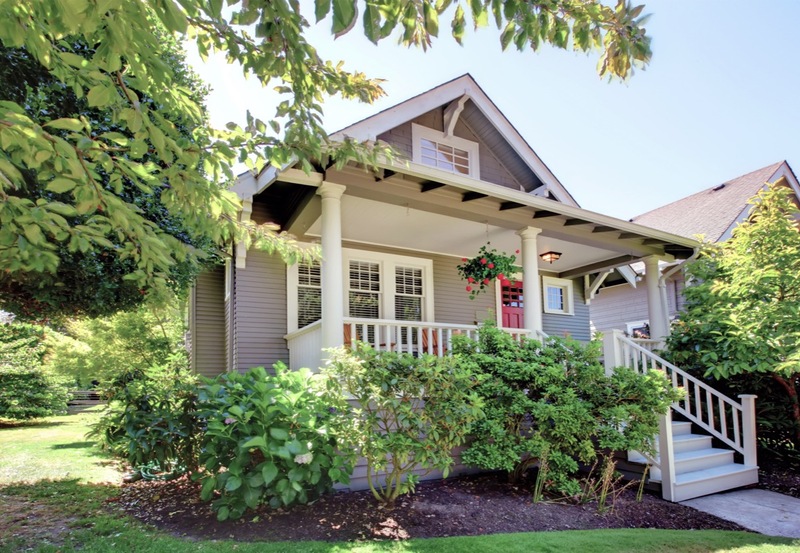 What is your home worth in today's market? Imagine losing that much money from your home's value by not permanently fixing your foundation!